Aleyant recently announced the availability of a new version of Aleyant eDocBuilder Interactive Designer, its web-based variable data publishing system. eDocBuilder is specifically designed to easily integrate with Aleyant and third-party web-to-print and MIS systems to bring template-based variable data publishing within easy reach for users at all levels of skill. We are continually updating all of our solutions based on customer feedback and assessment of market trends, said Greg Salzman, Aleyants President. This new version of eDocBuilder Interactive Designer incorporates a number of new capabilities that make it easier and faster to use, whether working from a desktop computer, laptop or mobile device. Click here for full story. 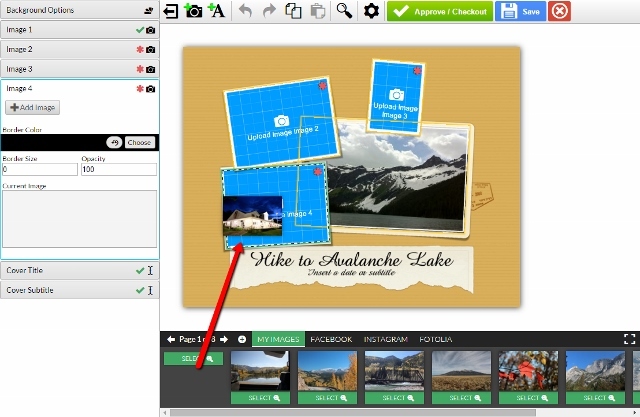 At our March webinar, Ted Vickers, PrintJobManager Product Manager, will give attendees a preview of our new product, Aleyant PrintJobManager, as well as its integration with Pressero. PrintJobManager is MIS/ERP simplified. It uses a new mobile, cloud-based approach to MIS that includes a fast means of generating market-driven pricing, job management, inventory control, planning and estimating. The simple setup and use of the cloud-based PrintJobManager enables you to manage your shop from any device. PrintJobManager is a standalone application for estimating, inventory management, shop floor data collection and more. Conveniently, it will also work seamlessly with the award winning Aleyant Pressero web-to-print e-commerce and variable data system. While Pressero is not required to use PrintJobManager, product pricing created in PrintJobManager can be seamlessly used within Pressero storefronts, eliminating the need to create and maintain separate pricing systems for online stores vs. your estimating and job management systems. 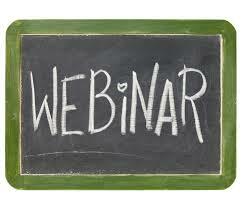 Thursday, March 31, 1-2 PM Central Time - Register here! No worries! You can catch up on our recent webinars regarding new features in Pressero, eDocBuilder as well as optimizing SEO strategies and more by downloading recordings of these previous sessions below. 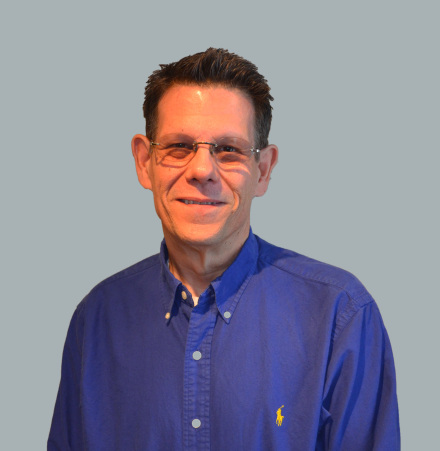 Aleyant recently announced that industry veteran, Ted Vickers, has joined the company as Product Manager for the soon-to-be released Aleyant PrintJobManager, a browser-based standalone shop management solution. Vickers was the Director of Global Publishing Solutions in Manila and Cairo for the U.S. Department of State where he worked with Embassy programmers to create automated ordering of various publication offerings. Subsequently, he launched his own consulting business to help commercial printing companies understand and manage production costs. Updated Infographic Now Available Printing plays a significant role in the U.S. and Worldwide economies. Despite the myths you may have heard, print is big, print is green and print is here to stay. 'Print is big' is a collection of facts and statistics about the U.S. and Worldwide printing industries. If you are a business owner or marketer, print is an effective and important tool that can help build your business. If you are part of the print industry, share the wonderful world of print with the resources and information in this campaign. Aleyant is the proud sponsor of this campaign and we've recently updated our Print is big infographic for your reference. Click here to download Infographic. An Aleyant representative will be available May 5-6 to discuss Alliance's WorkStream eCommerce packages with Pressero and AWI at Alliance's Home Office booth. Founded in 2005, Aleyant is an innovative provider of robust web-to-print software services at value-driven prices. Aleyant develops highly functional and flexible applications, delivering the most advanced web-based solutions on the market. Its flagship product, Pressero, is one of the most complete web-to-print systems within its price class. The software includes eDocBuilder, a web-based variable data publishing (VDP) system that is also sold separately for integration into other systems. Copyright Aleyant.com, All rights reserved. Not interested in our newsletter? unsubscribe below.